Creative plots focus on an unexpected combination of events that somehow manage to mesh together at the end when all is revealed. Plots can be about vengeance, catastrophe, love & hate, chase, grief & loss, rebellion, betrayal, persecution, self-sacrifice, survival, rivalry, a quest or an ambition. They can be complicated or enhanced by criminal action, searching, honor & dishonor, rescue, suspicion, murder, suicide, adventure, mystery, suspense, material well-being, bucking authority, making amends, deception, conspiracy, rivalry, or mistaken identity. The general categories of plots and their complications are simple to identify. What is hard is applying these to your story. The key attitude here is “What if?” What if I wrote this as a story of rebellion? What if there’s a strong sibling rivalry and also a case of mistaken identity because they are twins? 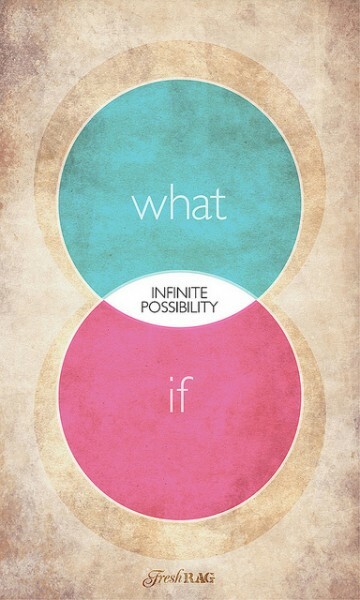 Don’t like the answer to that “What If?” Try a different one. What if this is a story of survival, with questions of honor and dishonor central to the main character? Throw in a chase and survival just for good measure. Do you like this “What If” better? Why? Could you combine parts of each? It’s brainstorming, but always within a tight boundary of what is possible when we write fiction. The second basic plot question is “What Next?” Plots happen in sequential order and if you can build in a cause-effect relationship, the plot is stronger. Once you start to recognize the conflict and complications for your plot, you can start to build a chronological order. At no point, do you have NO conflict; it’s just a matter of slotting in conflict in the most dramatic way possible. The “What If?” works here, too. What if the first act has a case of mistaken identity? Would that lead to someone being wrongfully dishonored? And would that lead to a criminal action, maybe stealing money to buy back a reputation?